An Ex Racer's Dream.  That's how this ski has been described. Long straight turns. Great edge hold. And Speed. Where's the name come from you ask!! 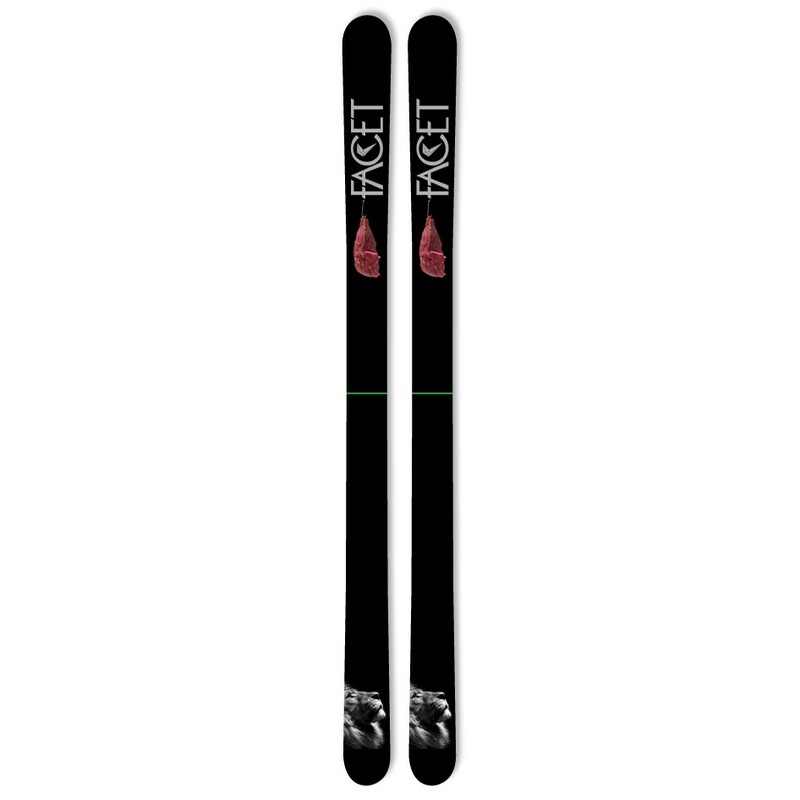 Well this is what happens when you randomly let your friends name a ski because you lost a bet. But don't worry, this ski will have your friends chasing rooster tails.